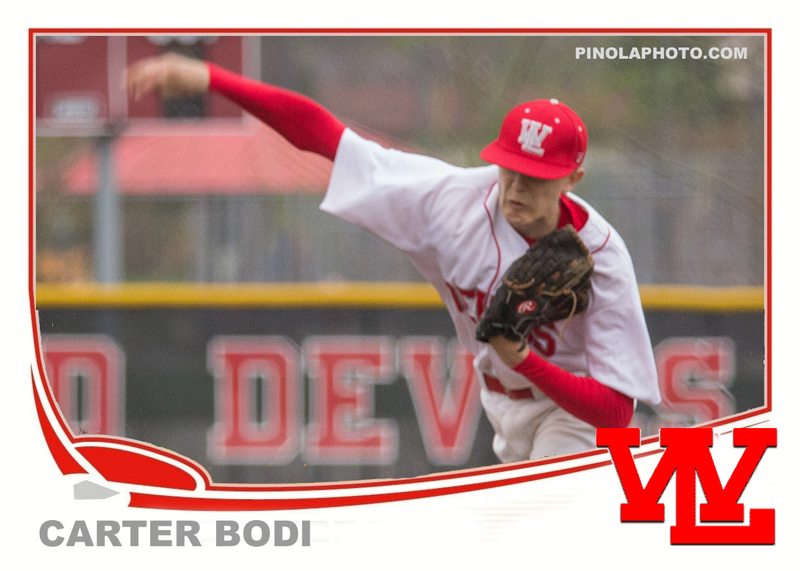 Here is yet another custom card from the West Lafayette baseball team. I have had a lot of fun putting my images on the 2013 Topps template. I have been trying to find an interesting image for each player. For some the images are hard to pick from. Others like the one above just look different enough from the rest to make it onto a card. 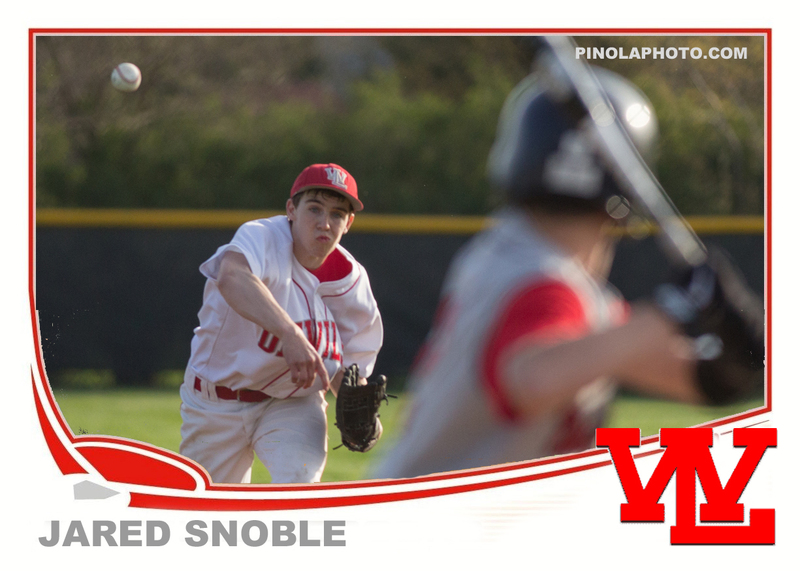 Here is another card that I made for the 2013 West Lafayette JV team. I am a bit behind in posting them because of something else coming up unexpectedly, but I need to get these cards out there. 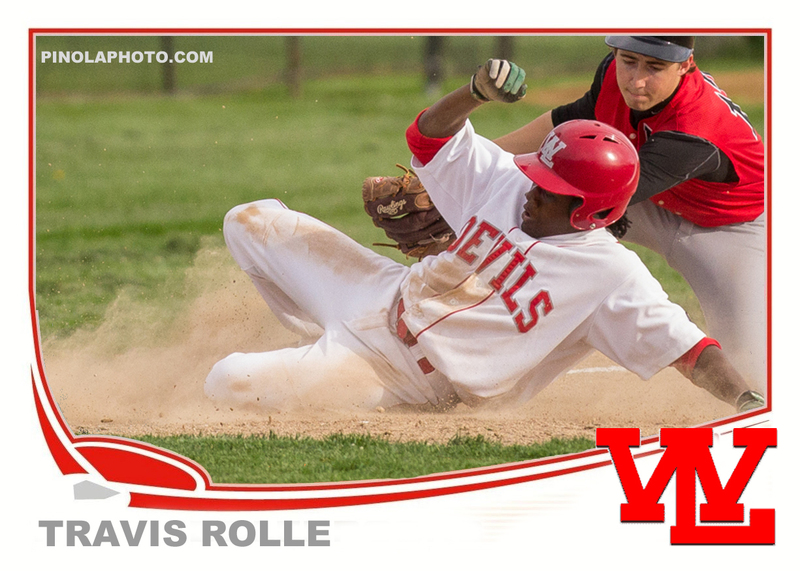 I love the new Topps design, and I also like finding pictures of mine to put on them. I will try and keep up with this project over the next couple of days, but it may go on hiatus again as I make a trip to San Francisco to see the Giants play. 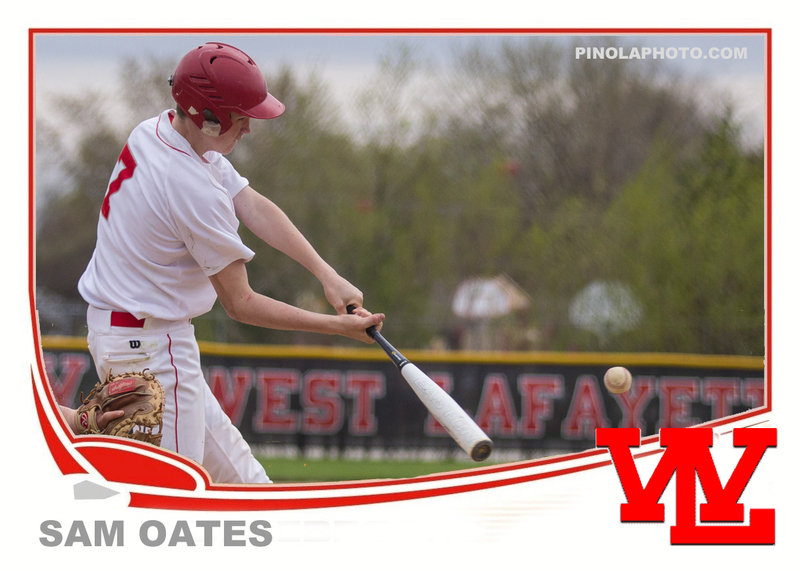 Here is yet another of the cards that I am making for the West Lafayette baseball team. It has been a lot of fun finding the pictures, and deciding which orientation the cards will be. It has also gotten me back into Photoshop which was the goal at the beginning. A picture like the one above would have just sat on my hard drive or ended up on Facebook where a few people would see it. Now it is out there where many more can see it. I like giving new life to my photos. 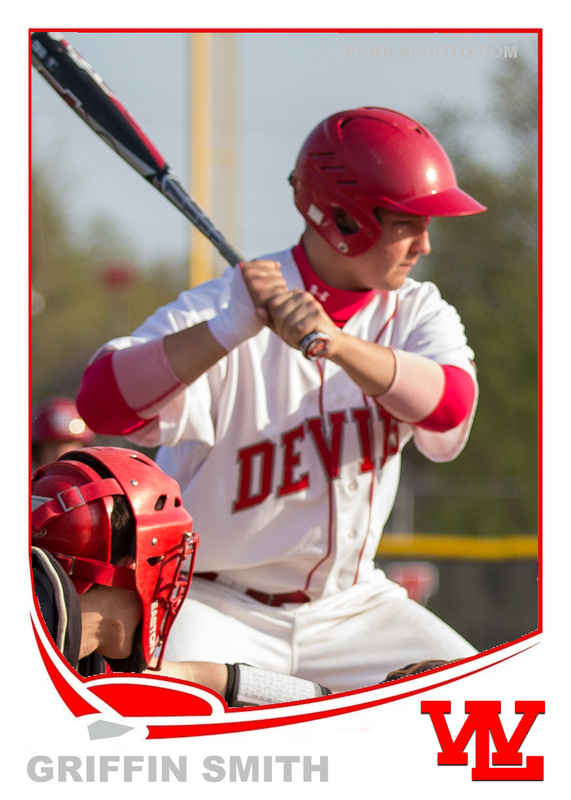 Here is another of the cards that I made for the local JV baseball team. I have been wanting to brush up on my Photoshop skills, and I thought a nice little project was just the way to do that. 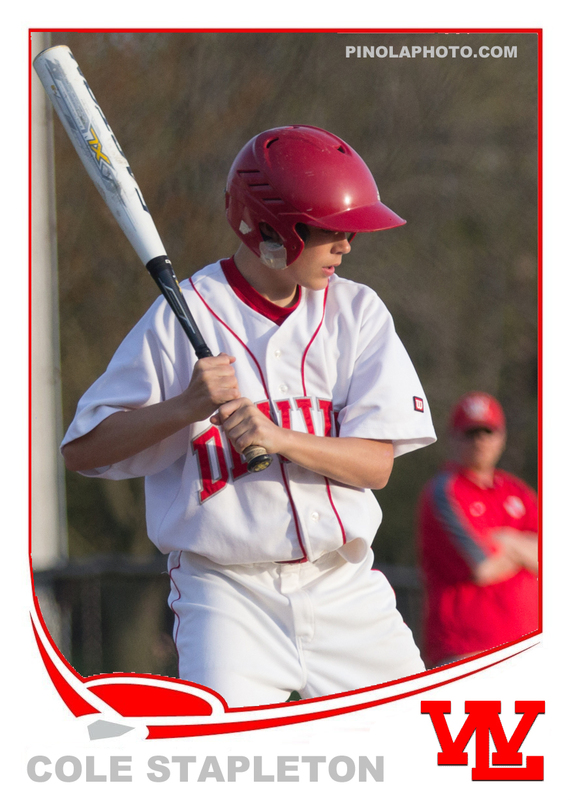 I like the way that the new cards from Topps look, and I like how my pictures look on them even better. This will be a fun set to see complete. I have already made two versions of this card for Carlton, but I thought a third could be used. 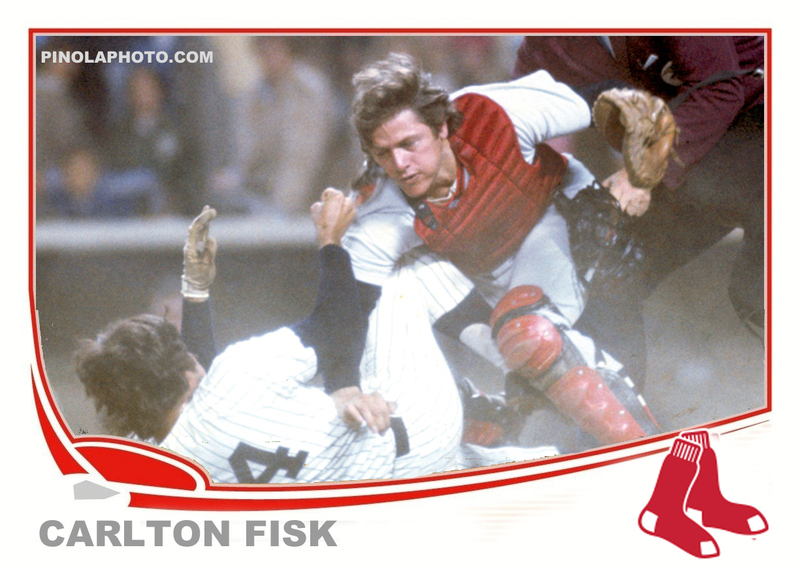 I had threatened to make a card with Carlton as a member of the Red Sox, and I did just that. I like some of the older pictures of Pudge with the Red Sox so I will have to find a way to work them into this subset that I plan on making. I have found some using a Google image search, but many of the great older pictures are on sites like Getty Images. I will have to find a good source before I continue the Red Sox portion of this side project. In this particular picture Carlton is tagging out Lou Pinella just before their epic battle. Carlton had many great moments showing his dislike for the Yankees, and this is another of those.